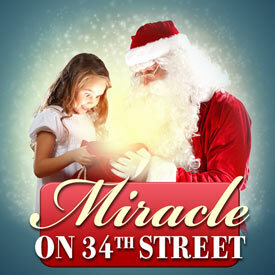 It’s officially the Holiday season, and DCT’s production of MIRACLE ON 34TH STREET certainly gets you in the mood with songs and sounds and some of the most celebrated local actors and actresses. 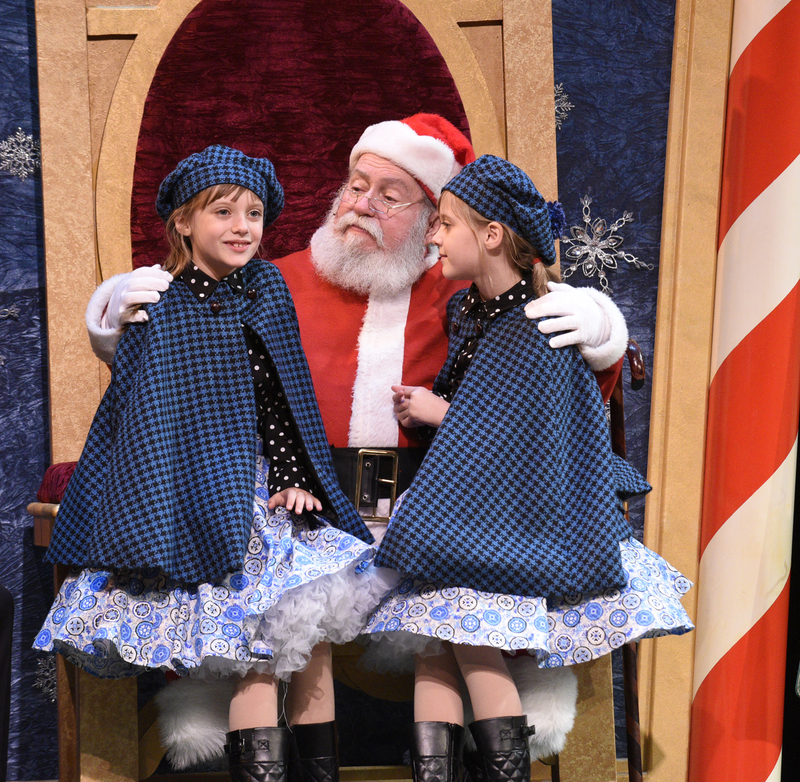 Francis Fuselier has returned to play the most important role of the season – Kris Kringle. His performance, both last season and this, leaves everyone feeling there’s no reason whatsoever to outgrow a belief in miracles. I think people love MIRACLE because a) it’s a good story and lots of fun to watch with lots of spectacle, singing and dancing, b) everyone loves Santa Claus! c) It’s a show for the whole family, and d) it’s the perfect feel good holiday show. 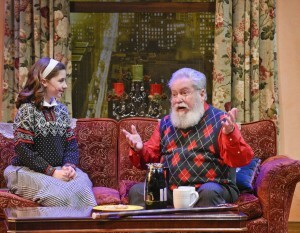 The thing that amazes me most is the love everyone in the audience has for the character of Kris Kringle. It is very humbling. I get to meet so many wonderful children and their parents at the autograph/picture sessions after the show and have such a good time with the other cast members. 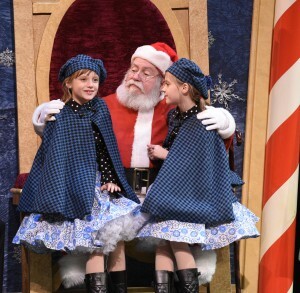 The show makes me a better person because when you are expected to BE someone like Santa, you just can’t help trying harder to fulfill those expectations. I find myself looking at the world with more love and patience, and it was an unexpected and beautiful thing that took me totally by surprise! 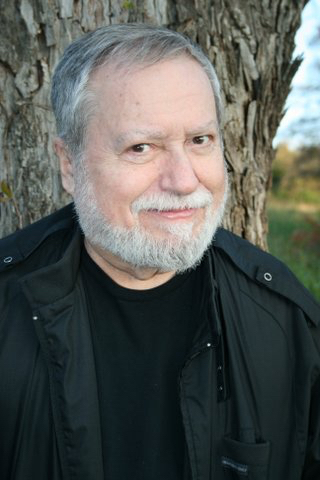 After last year’s show, a friend sent me a copy of a Reader’s Digest article about an actor in New York who has written a book about that very same experience after playing Santa in the Radio City Music Hall Christmas shows. Life is indeed, strange, random and wonderful! Theater CAN change your outlook and your life. 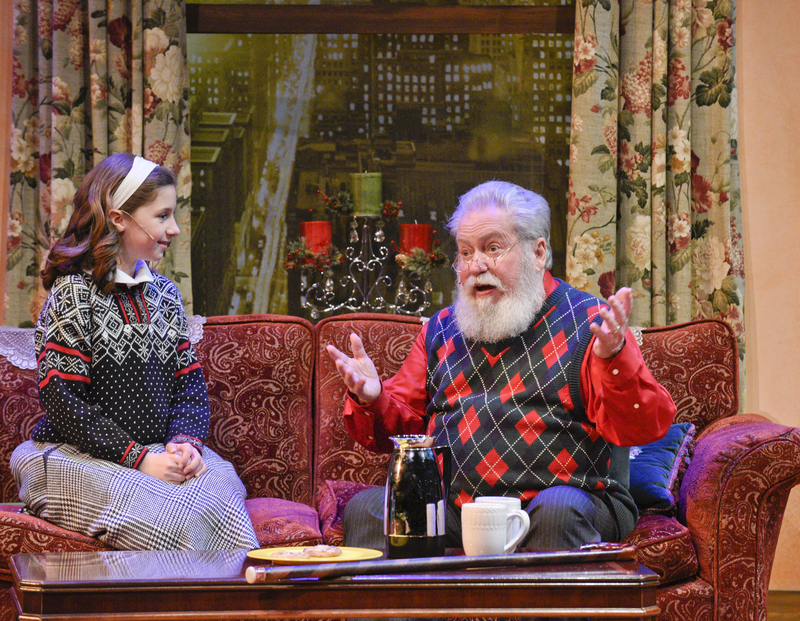 Don’t miss your chance to see Francis Fuselier and the rest of the magical cast in MIRACLE ON 34TH STREET playing at DCT now through December 20th. For tickets or more information, call 214-740-0051 or visit dct.org.